Florida is known for its many docks and piers. People come in waves through the spring and summer, whether to fish, swim or sail. One thing is for sure — no matter where you look, you’ll see a boat and a sail. So why not take the opportunity these blank canvases offer to show off your business? 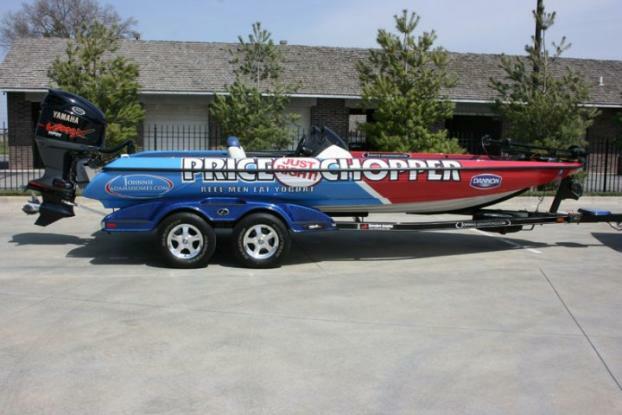 If you, a family member or an employee of yours owns a boat, apply some boat and watercraft graphics to grab the attention of both locals and tourists as they take time to enjoy the water. If your business or organization is located in Boca Raton, Delray Beach, Deerfield Beach or the surrounding areas, reach out to SpeedPro Imaging Boca Raton North today. Our team will provide you with all the information you need to stylize your boat just right. 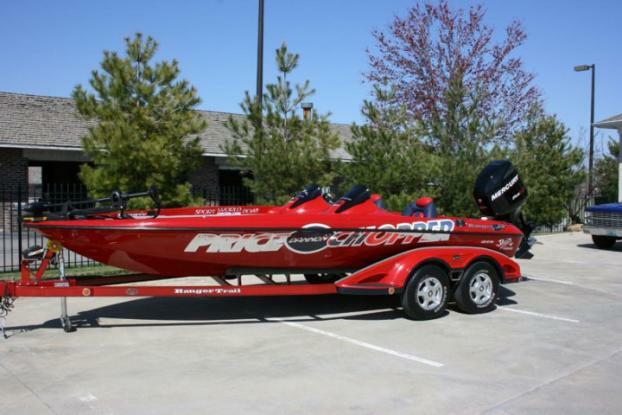 At SpeedPro, you’re in control of the customization options for your boat or watercraft vehicle. It’s common to see people naming their yachts and ships after loved ones or landmarks — so why not designate one after your company? We’ll use our design skills to ensure your personalization is seen and recognized apart from all the other boats in the area. 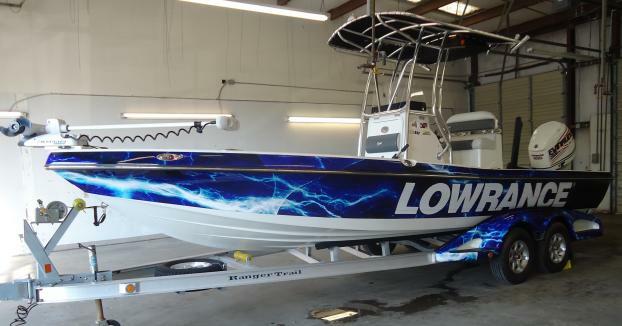 Whether in water or on land, custom boat lettering and decals ensure your brand is fully visible from all angles. Boat lettering gives you the chance to clearly promote your business on the side or sail of an any-sized boat. We’ll brainstorm with you to ensure the typography and font chosen precisely match your business and don’t give any wrong impressions. We’ll also grant any design you choose careful attention to avoid any of your materials looking similar to that of other companies. Perforated film is made from a vinyl material, giving a dramatic enhancement to the plain coloring that likely already exists on your boat. Logos and symbols are easy to recreate with this vivid film, enhanced by the full range of fade-resistant inks available at SpeedPro. People who catch a glimpse of your design from afar will see the color and want to find out more about this boat and who it’s representing. Vinyl decals can also be used for smaller areas and to enhance the lettering you’ve customized. If you’re looking for a splash of color or a graphic to place on the windows of your small boat, decals can get the job done right to further enhance your branding. There are a number of specifications and requirements we abide by concerning legal Coast Guard rules. You can find all this information and more on our website, including some images of boats we’ve worked on over the years. Look around for some inspiration and ideas to bring to your consultation. Ready to set sail on your newly customized sailboat? Come on in or call us today to set up your consultation appointment, and we’ll get started right away.